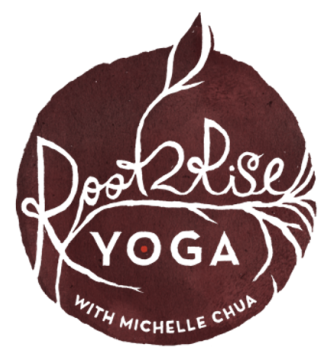 Let Root 2 Rise Yoga plan and host your group's next wellness retreat, whether for a half day or weekend in or near Los Angeles, California or a full week in Costa Rica, Guatemala or Bali, Indonesia! Depending on your group's needs and interests, we can tailor a wellness getaway or stay-cation that fits into your schedule and budget. Customized retreats are perfect for a bridal shower group choosing to relax and unwind before the big day, a corporate wellness weekend or afternoon for your employees, a fun healthy family reunion, or vacationing with your favorite people enjoying customized yoga sessions and wellness activities that they don't have to plan but just show up for and enjoy. Mindfulness Practice: Mindful Walking, Mindful Eating, etc. References from previous clients available upon request. To tailor our retreat offering to your interests and needs, please complete the information below, and we will contact you within 1-3 business days. Thanks for your inquiry!